American Farmland Investments was interviewed by “The Californian” online and printed newspaper on July 22nd. The article went to print yesterday – see below. Overall, it is a very good article. There is mention of a “bubble”, which could be the case in states like Iowa or Nebraska, but who is to say, just how valuable farmland might become over the next 7 years. 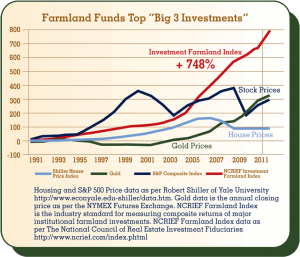 A bubble would only be a concern for us if we paid top dollar for “overpriced” farmland. 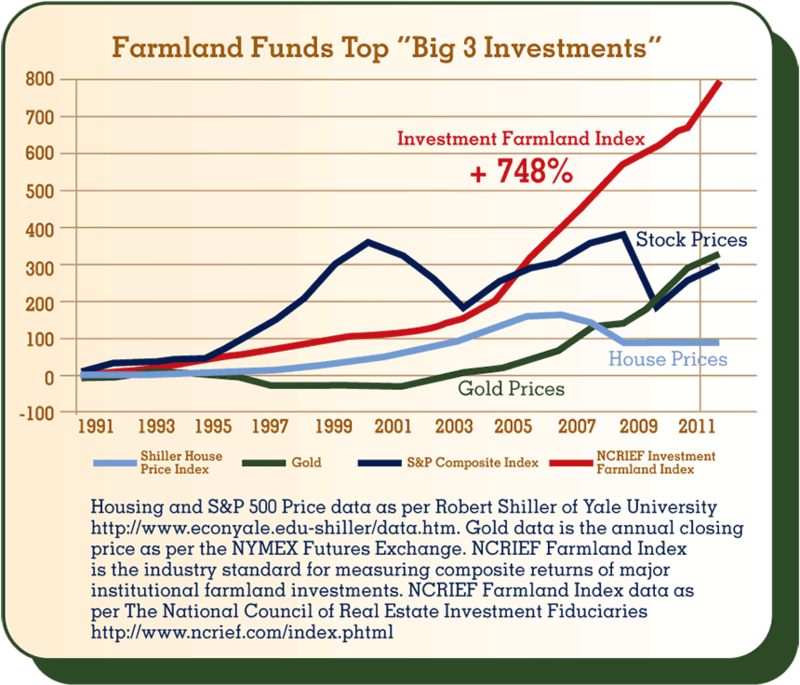 We paid 15% below market rate on “under- valued” farmland. We feel very confident about this farmland and couldn’t be more excited. American Farmland Investments 1, LLC is full and closed! We close on the land in Louisiana on July 29th. Thank you all for investing. To quote one of our investors, “ We are ready for the ride”.